How will you make your mark on the world? 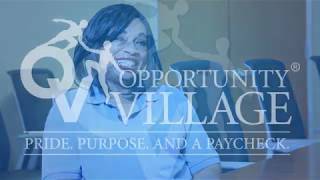 If your heart is gracious and your enthusiasm unwavering, the place to start is Las Vegas’ Favorite Charity: Opportunity Village! 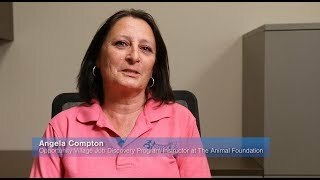 A not-for-profit organization that serves people in our community with intellectual disabilities to enhance their lives and the lives of their families, Opportunity Village is rooted in enriching the lives of its employees, too. With a workplace that’s undoubtedly as diverse as you’ll find in the state of Nevada, the collective, steadfast desire to empower the adults with disabilities that we serve and fulfill our mission is unequivocal. And trust us: As you make a difference in their lives, they’ll make a difference in yours just as quickly. We have a motto for the hard-working individuals we serve: “Pride. Purpose. And a Paycheck.” Just ask one of them, and they’ll be delighted to tell you how much they genuinely love coming to Opportunity Village to do their jobs. But it’s more than just a ‘job’ to the people we serve, as it instills a sense of pride and purpose into their week (along with a nice paycheck!). 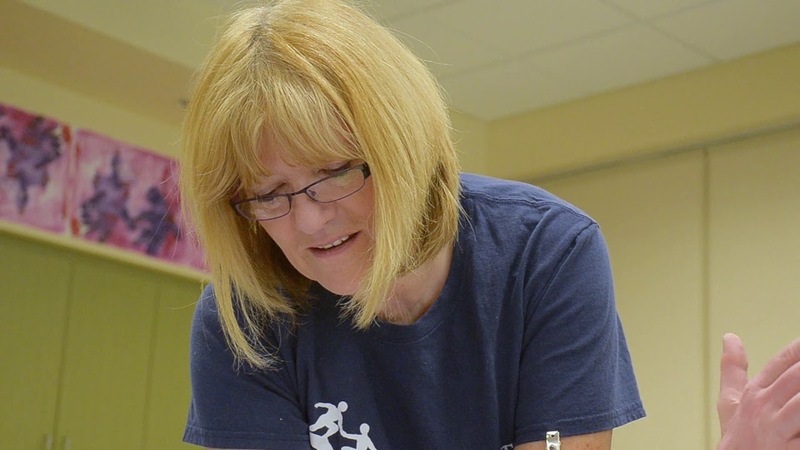 While at Opportunity Village during the week, they also appreciate the ability to express their creativity, discover new talents and socialize with friends in a safe and positive environment – cases of the Mondays are quite the opposite here! As for our staff? The feeling is mutual, right down to the meaning of “Pride. Purpose. And a Paycheck.” “So, what do you do?” will quickly become one of your favorite ice breakers to answer. Aside from the satisfaction of participating in a community that extends beyond our four campuses, Opportunity Village also offers a wide array of additional benefits including health, dental and vision insurance, retirement savings accounts, training and development opportunities and much more! You’ll find the experience rewarding in every sense of the word, both professionally and personally. 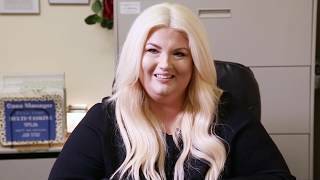 To learn more about our culture of care and values, The OV Way, see what some of our amazing employees have to say about working at Opportunity Village.